Earn your M.S.W. in just five years with our Fast-Track Master of Social Work. 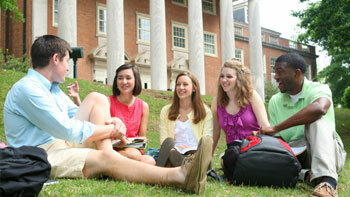 Samford University's Master of Social Work prepares graduates for lives of service as advanced social work practitioners. 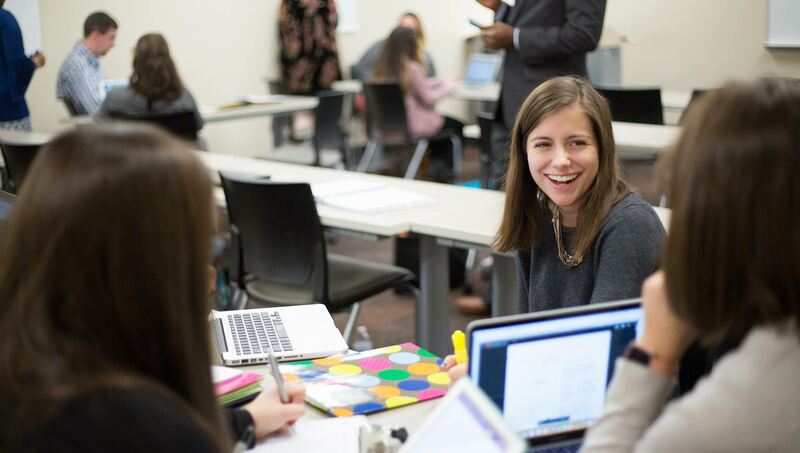 With our fast-track option, undergraduate students have the opportunity to earn their bachelor's degree and Master of Social Work in just five years of study. The first three years of the fast-track program are dedicated to completing all required undergraduate courses. Students enroll in the Master of Social Work during their senior year. Participation in this program requires careful advisement and scheduling, as well as permission of both the department chair of your chosen undergraduate degree and the chair of the Department of Social Work. If you are interested in pursuing this fast-track option, we ask that you submit an Interest Form and contact Marian Carter to set up an appointment to meet. It is important that you fill out the Interest Form as soon as possible, so that we can help you stay on track with the courses you'll need in order to participate in the fast-track program. During your junior year, you will be required to fill out the Approval Form in order to request permission to enroll in Master of Social Work courses during your senior year. Samford University's Master of Social Work Program was awarded full accreditation by the Council on Social Work Education (CSWE) in June 2017.